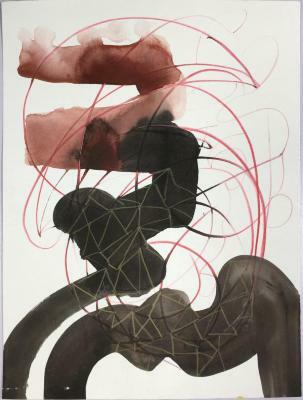 Scott Pfaffman, Errand , colored pencil, ink, gouache , 16 in X 12 in, 2011. 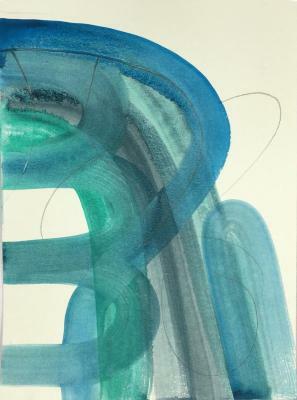 Scott Pfaffman, Note, gouache , 10 in X 8 in, 2016. 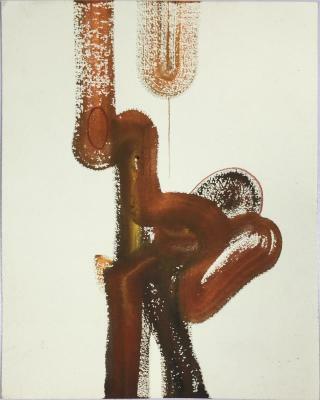 Scott Pfaffman, Player, gouache , 10 in X 8 in, 2016. 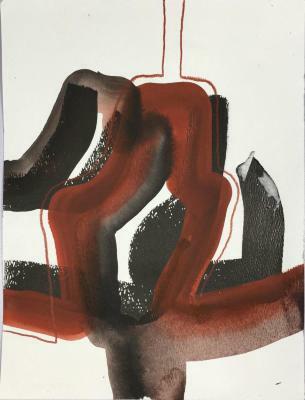 Scott Pfaffman, Farmer, gouache , 12 in X 9 in, 2016. 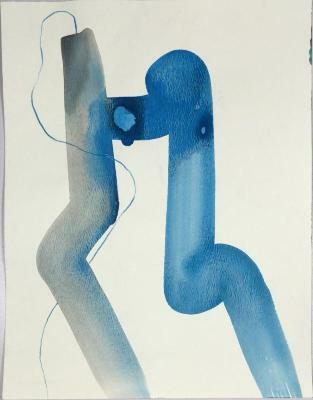 Scott Pfaffman, Swimmer, gouache, pencil, 12 in X 9 in, 2013. 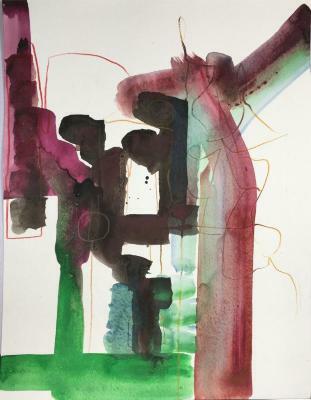 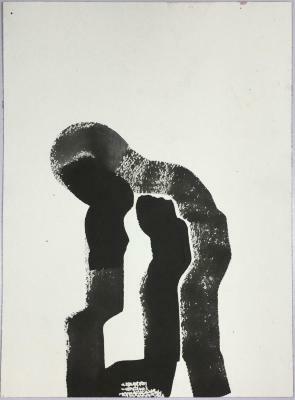 Scott Pfaffman, Surveyor, ink, gouache, pencil, 12 in X 9 in, 2013. 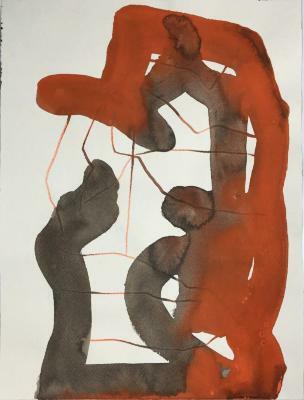 Scott Pfaffman, Brownfield, gouache on paper, 12 in X 9 in, 2013. 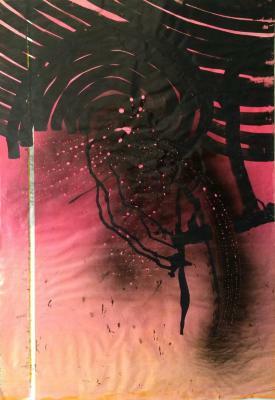 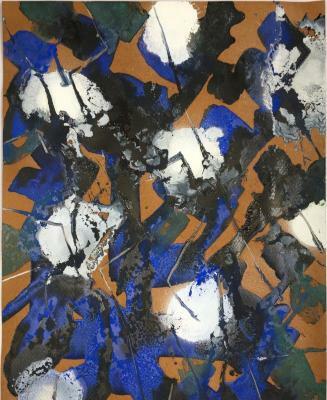 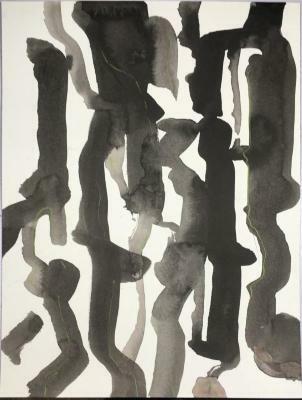 Scott Pfaffman, Tulsa, gouache on paper, 12 in X 9 in, 2012. 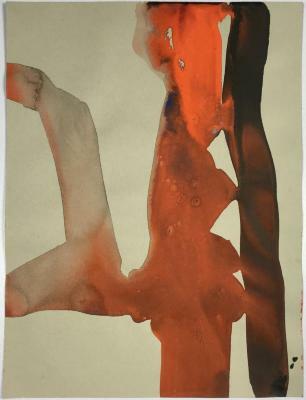 Scott Pfaffman, Lower, gouache & colored pencil, 12 in X 9 in, 2012.